Two top Republicans say they saw the now-viral video of a Planned Parenthood medical director discussing the sale of aborted baby body parts weeks ago. Rep. Tim Murphy, a member of both the House Pro-Life Caucus and chairman of the Energy and Commerce subcommittee, said Wednesday during a news conference that he had seen the video clip weeks before, according to Roll Call. Murphy reportedly put a halt to the interview in which he admitted having seen the video previously. 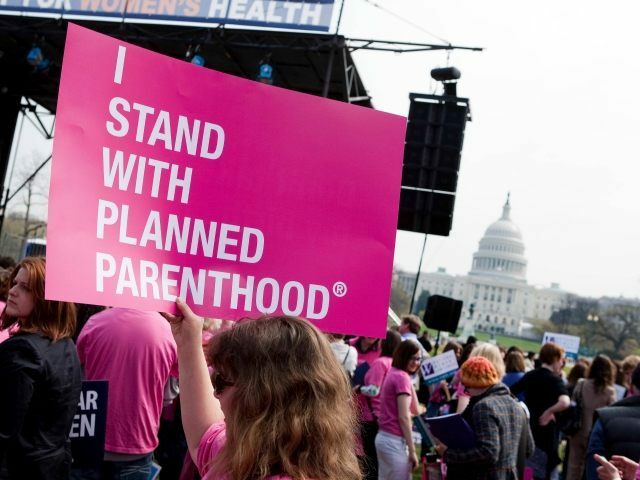 Rep. Trent Franks, also a member of the Pro-Life Caucus and House Judiciary committee member, said he had seen the video as well about a month ago.